First established in 1974 with donations from over two dozen close friends and supporters of American artist Chaim Gross (1904-91), including Joseph H. Hirshhorn and Roy R. Neuberger, the Renee & Chaim Gross Foundation was incorporated as a 501(c)(3) not-for-profit organization in 1988. 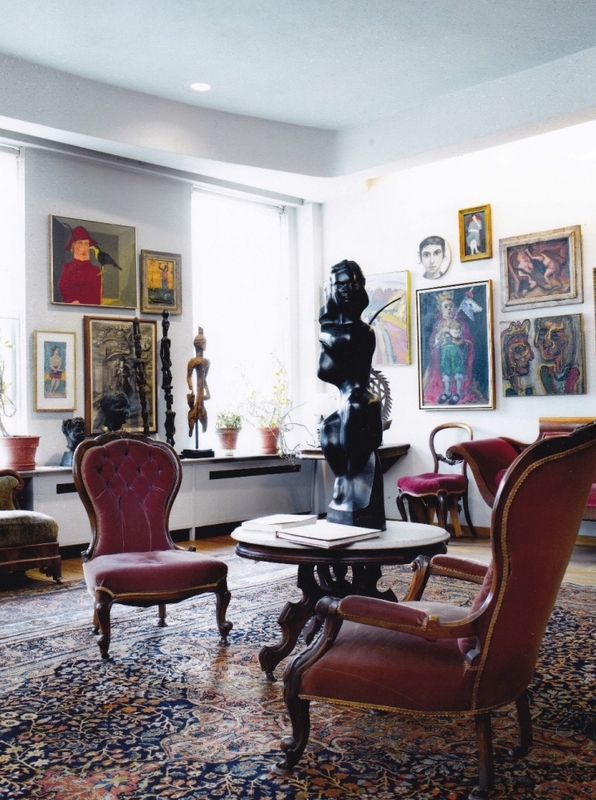 The Foundation is located in the couple's historic Greenwich Village townhouse and the artist's studio space at 526 LaGuardia Place, and opened its doors to the public in 1994. In 2009, the Foundation expanded its activities and opened to the public the building's third floor, comprised of the Gross's living and dining space. The Foundation stewards an extensive collection of over 10,000 objects that includes Gross's sculptures, drawings, and prints; a photographic archive; and Gross's large personal collection of African, Oceanic, Pre-Columbian, American, and European art that remains installed in the townhouse as Gross had it during his lifetime. Since 2009 the Foundation has organized original exhibitions both onsite and at local and national venues on Chaim Gross and the history of American art. The Foundation also hosts public lectures and readings by major contemporary writers, poets and scholars.